Jessica Abo is a television journalist, social activist, entrepreneur, YouTube personality and motivational speaker who inspires and encourages millennials to discover, and celebrate, why they are extraordinary. Every Monday, Jessica answers questions and comments from her fans. On Wednesdays, she features a different famous person in her “Open Up Wednesday” segment. Jessica asks each person how he or she turned an OUW moment (pronounced: oww!) into a POUWER story. Jabo, as she is known, hopes these stories help her followers embrace and triumph through life’s challenges. 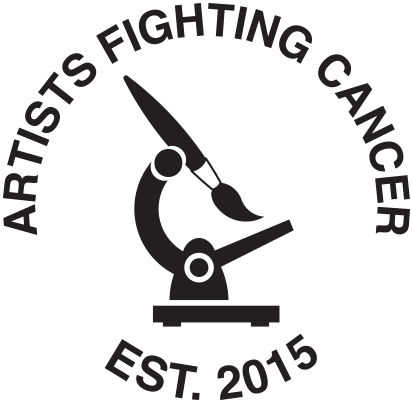 © 2019 Artists Fighting Cancer.